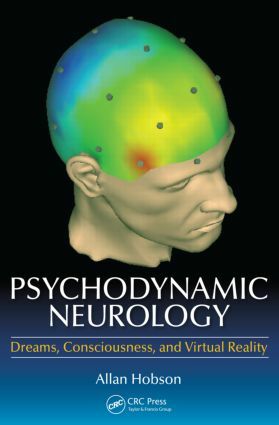 Psychodynamic Neurology: Dreams, Consciousness, and Virtual Realty presents a novel way of thinking about the value of dreaming, based in solid comprehension of scientific research on sleep and dreams, but with deep understanding of psychoanalytic and other interpretations of dreams. Our dreams are a mixture of anticipated virtual as well as remembered real experience. This book tells the story of how neuroscience has helped us reach this startling and exciting conclusion and how the new scientific model builds upon and departs from the dream theories of the past. "With an intriguing integration of psychodynamic theory and modern sleep research, this book presents a unique understanding of dreaming and its importance. The author looks at the current understanding of sleep and dreams to help with a more modern understanding of psychoanalytic thinking. The book is written for a wide-ranging audience of individuals in psychiatry, neurology, and brain sciences, as well as those interested in a more philosophical understanding of human consciousness." Why Go to Medical School? Is Waking as Bizarre as Dreaming? What Kind of Psychosis Is Dreaming?